Individuals and companies have a feeling of insecurity in the Internet, as every day a reasonable amount of attacks take place against users’ privacy and confidentiality. The use of digital equipment in illicit and unlawful activities has increasing. Attorneys, criminal polices, layers and courts staff have to deal with crimes committed with digital “weapons”, whose evidences have to be examined and reported by applying digital forensics methods. Digital forensics is a recent and fast-growing area of study which needs more graduated professionals. This fact has leveraged higher education institutions to develop courses and curricula to accommodate digital forensics topics and skills in their curricular offers. 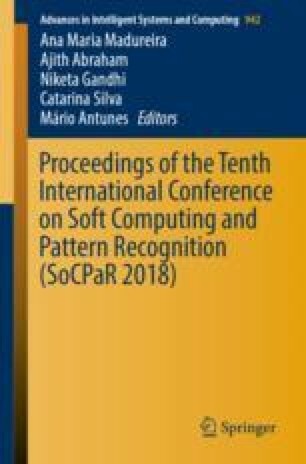 This paper aims to present the development of a cybersecurity and digital forensics master course in Polytechnic of Leiria, a public higher education institution in Portugal. The authors depict the roadmap and the general milestones that lead to the development of the course. The strengths and opportunities are identified and the major students’ outcomes are pointed out. The way taken and the decisions made are also approached, with a view to understanding the performance obtained so far. This publication is funded by FCT - Fundação para a Ciência e Tecnologia, I.P., under the project UID/CEC/04524/2016.